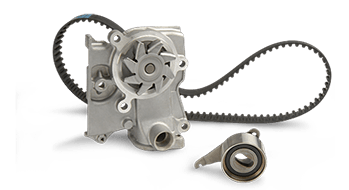 Engine, timing Belts (subject to proof of replacement as per manufactures recommendations), Gearbox (manual, automatic), differential, clutch, brakes, prop shaft, steering, suspension, fuel system, alternator, cooling system and starter motor. As per Bronze cover PLUS electrics and factory fitted turbo charger. As per Silver cover PLUS factory fitted air conditioning, catalytic converter and in car entertainment. Excluded from cover- All parts not listed above, in particular: all wear and tear items, chassis, bodywork, trim, glass, trim, road wheels and tyres, batteries, exhaust systems, brake friction materials, wiring looms, injectors, seals, satellite navigation, seized brake callipers, keys, car telephones, airbags, sensors and all service items.